This time of year brings the gift of beautiful sunrises and sunsets, with the Autumn colours intensifying as the sun rises and sets. There are few things more present than the feeling of watching a new day start or end. Take the time to enjoy and bask in the beauty of a new day beginning or ending. Autumn colours don’t get better than this. Once you find the perfect place on your walk to watch the sunrise or sunset, time some of your walks to coincide. 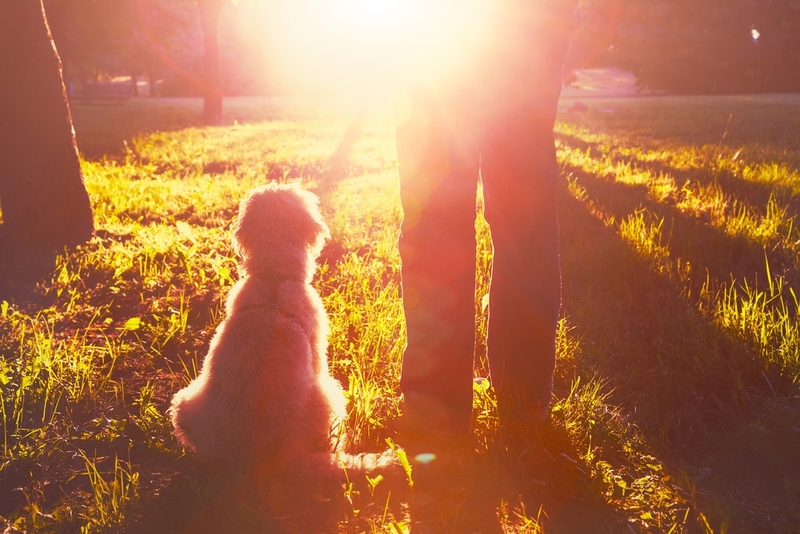 Take a friend (who maybe doesn’t have a dog) and share this beautiful time of the day. If you want to find the times of sunrise and sunset for anywhere in the world, click here .